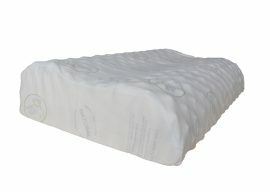 Our convoluted pillow contour design to provide consistent head and neck support. 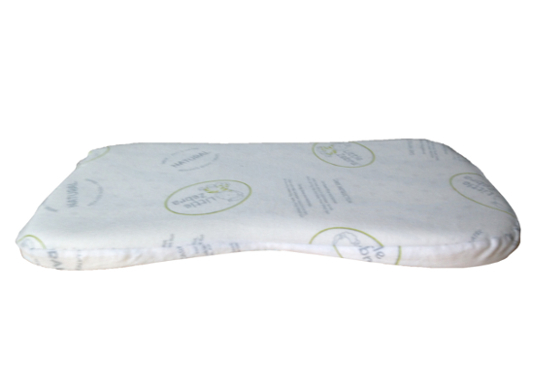 The convoluted surface has a massaging effect that help to relieve pressure point discomfort along neck and face. 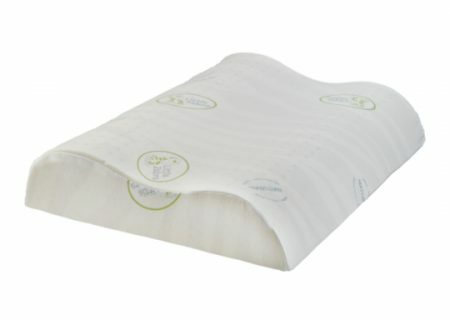 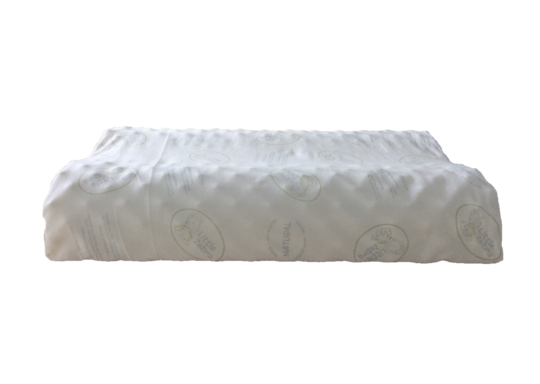 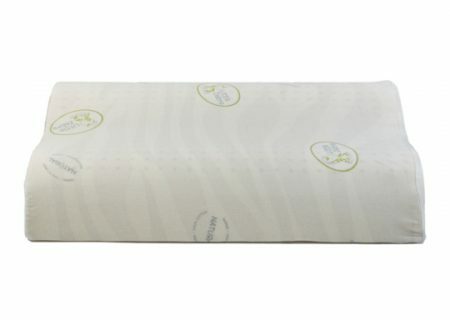 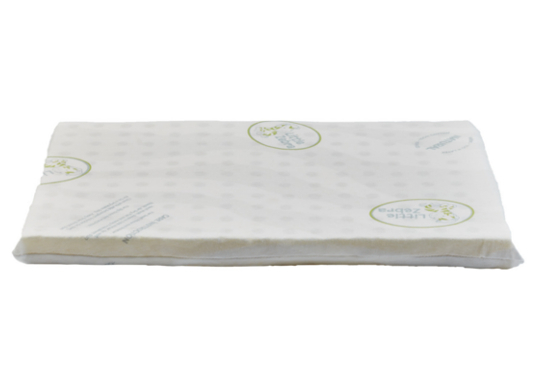 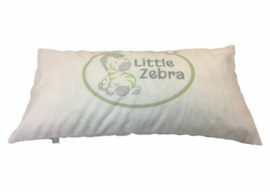 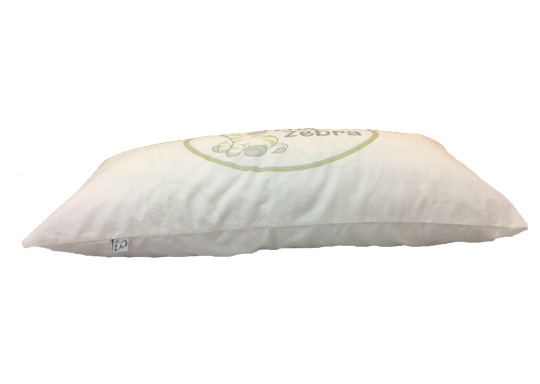 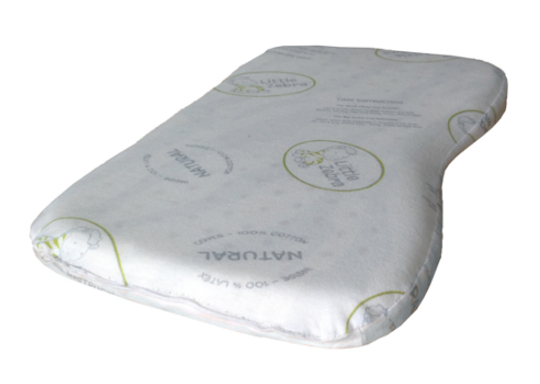 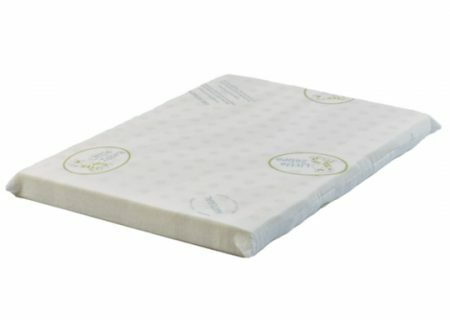 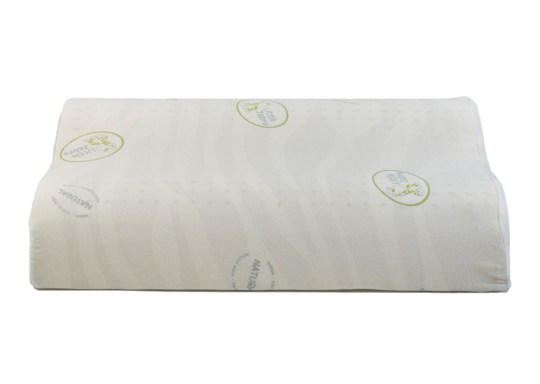 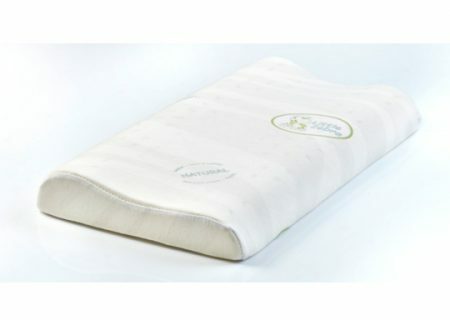 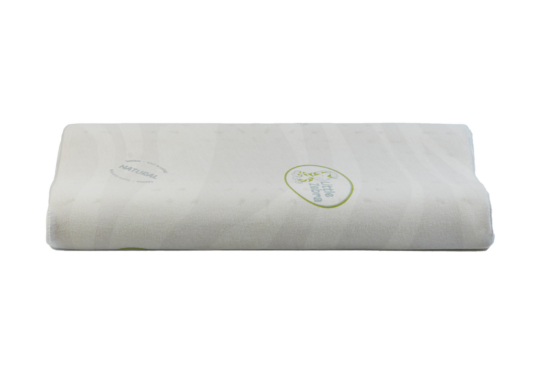 The soft features can definitely provide a wonderful and comfortable sleep to all parents.